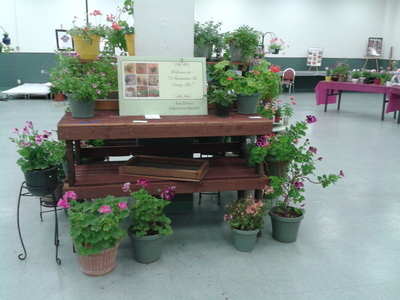 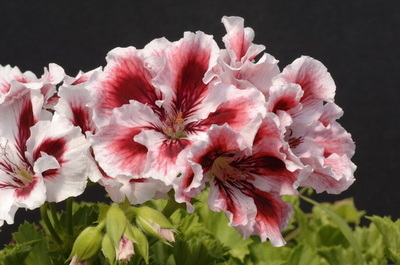 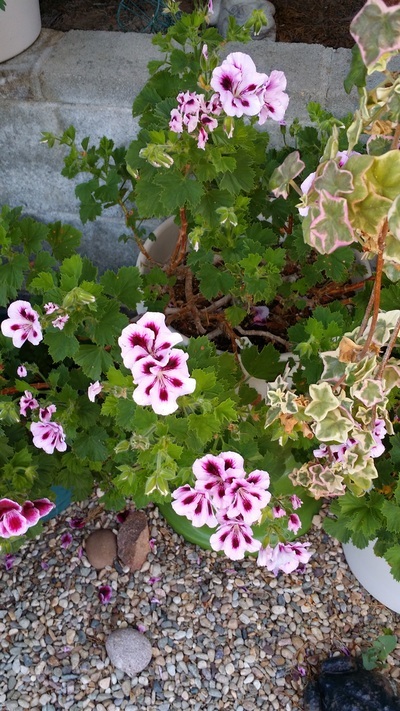 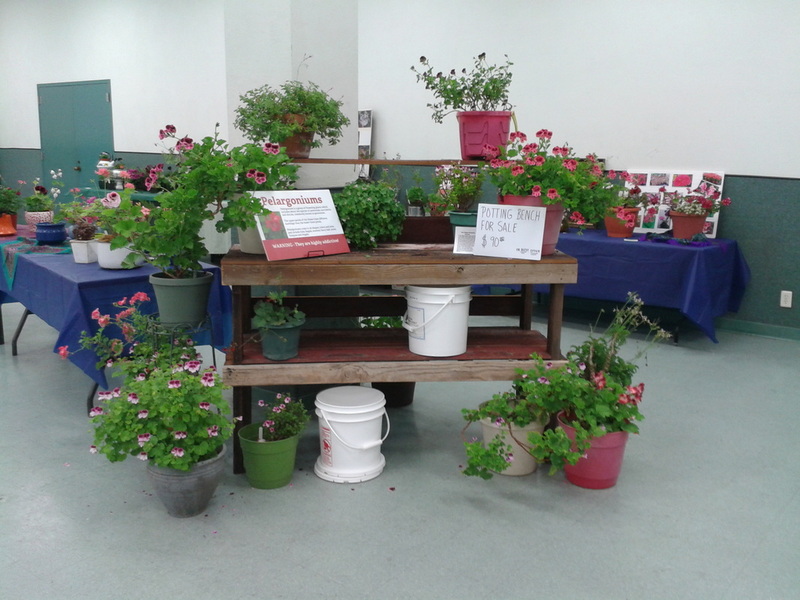 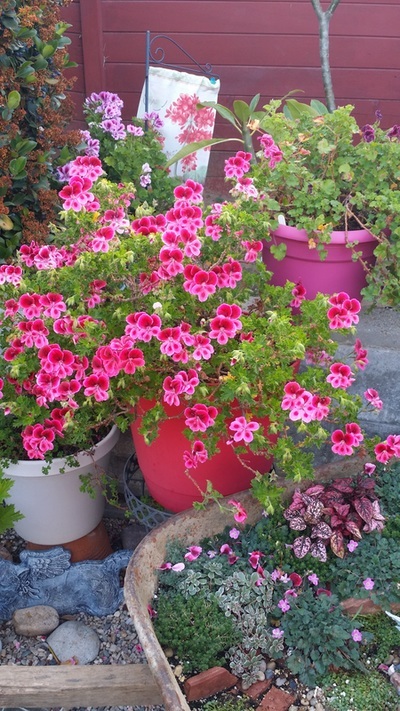 and showing Geraniums and Pelargoniums. 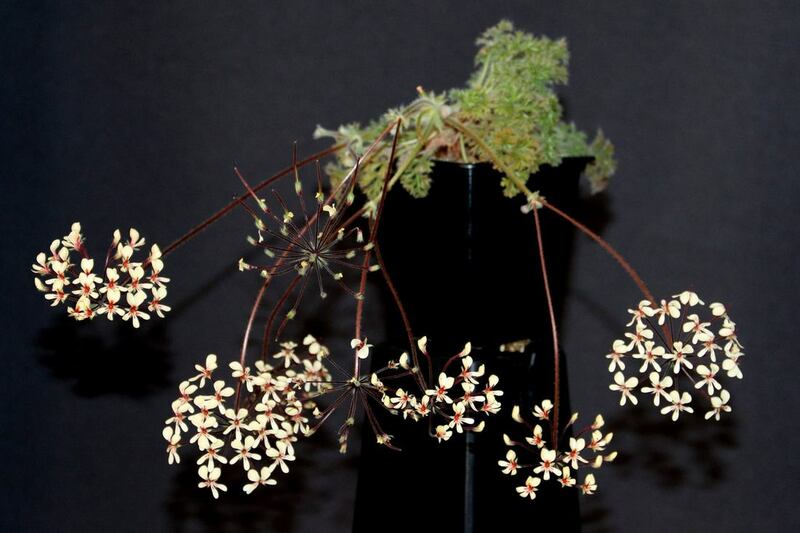 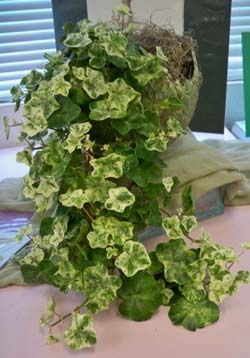 Be sure to bring cuttings or propagated plants to the meeting to share! 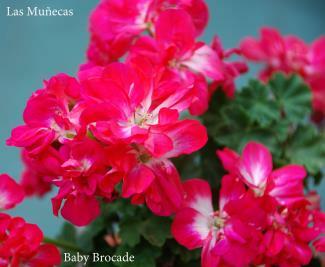 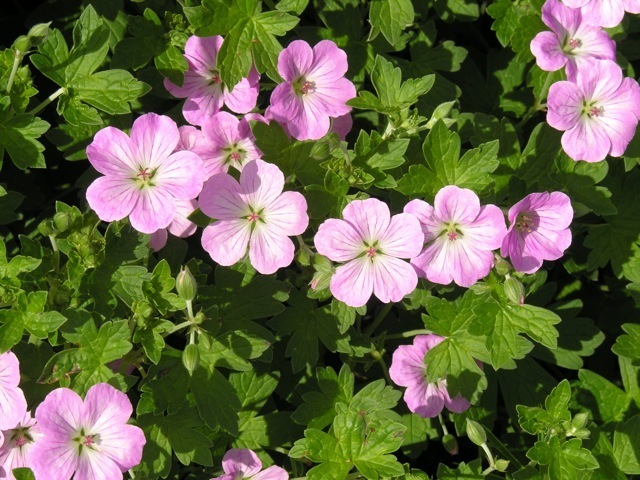 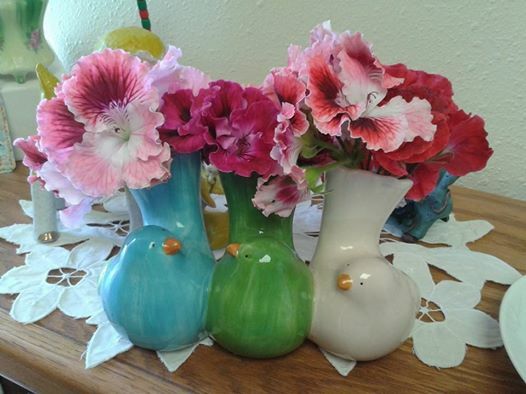 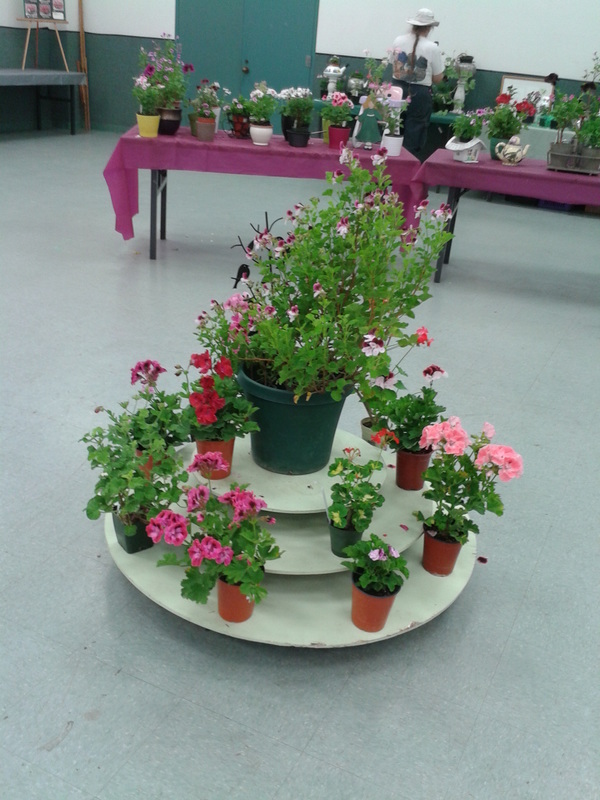 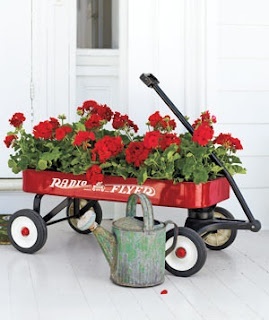 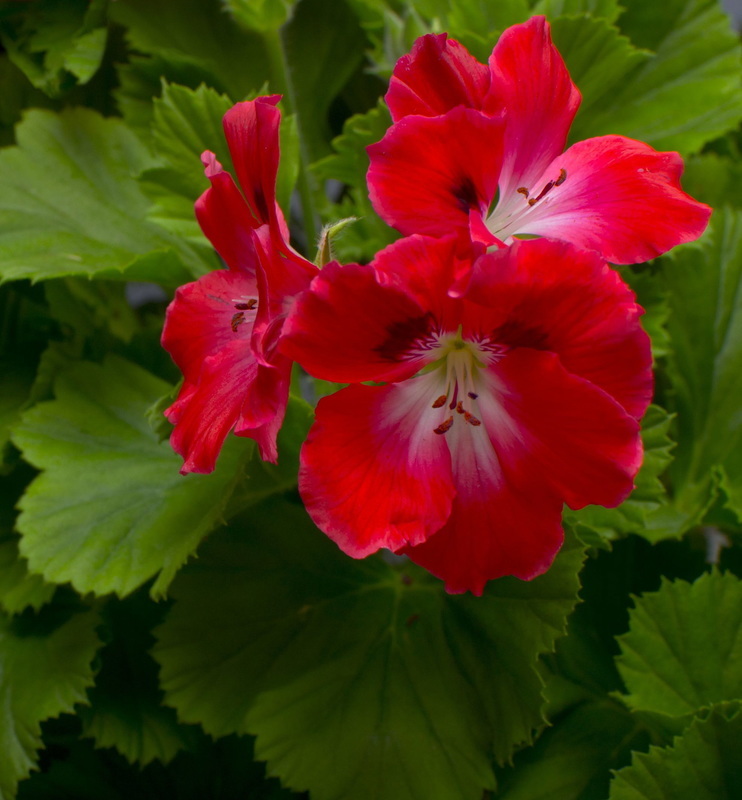 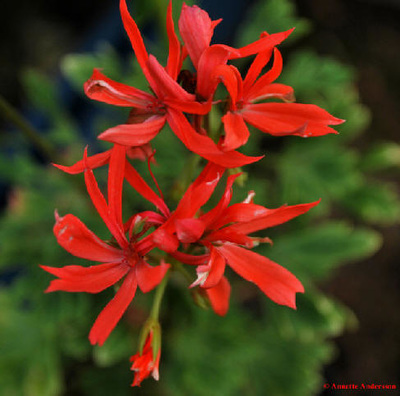 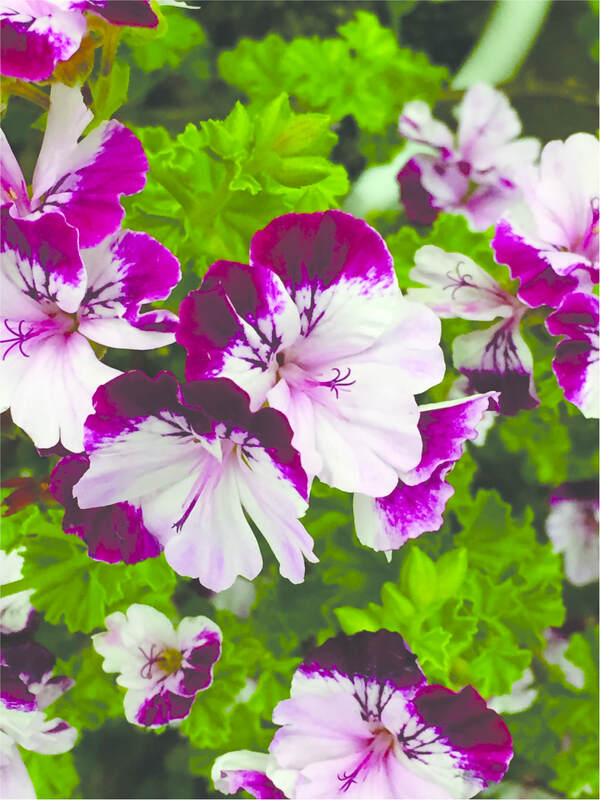 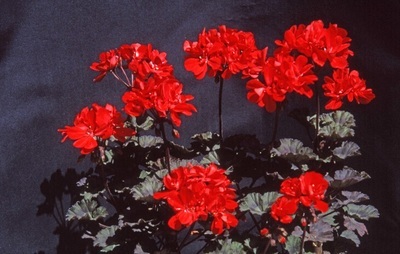 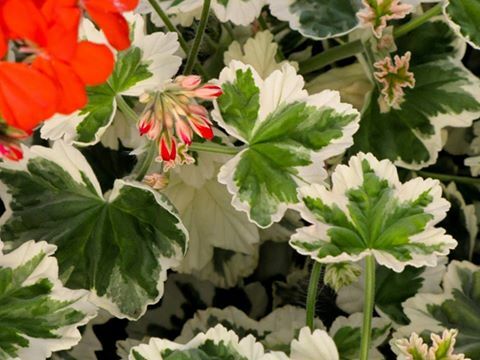 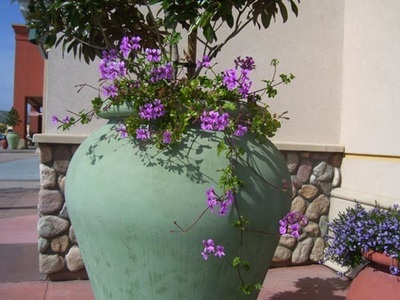 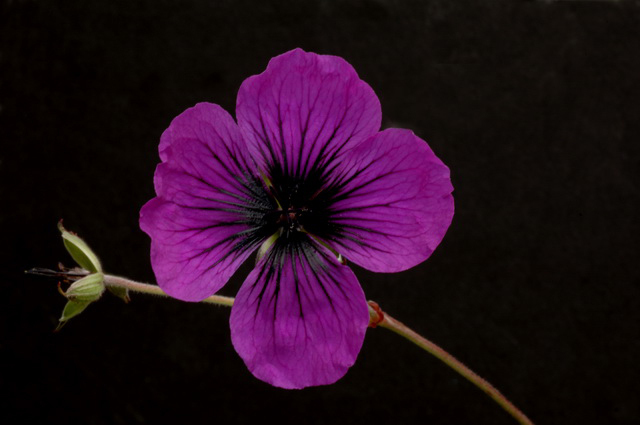 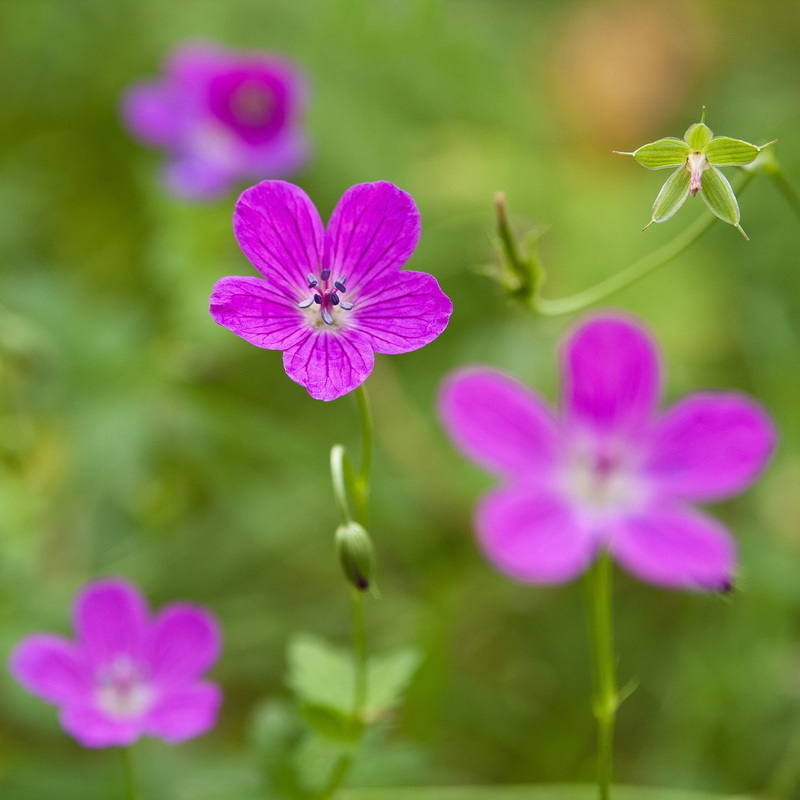 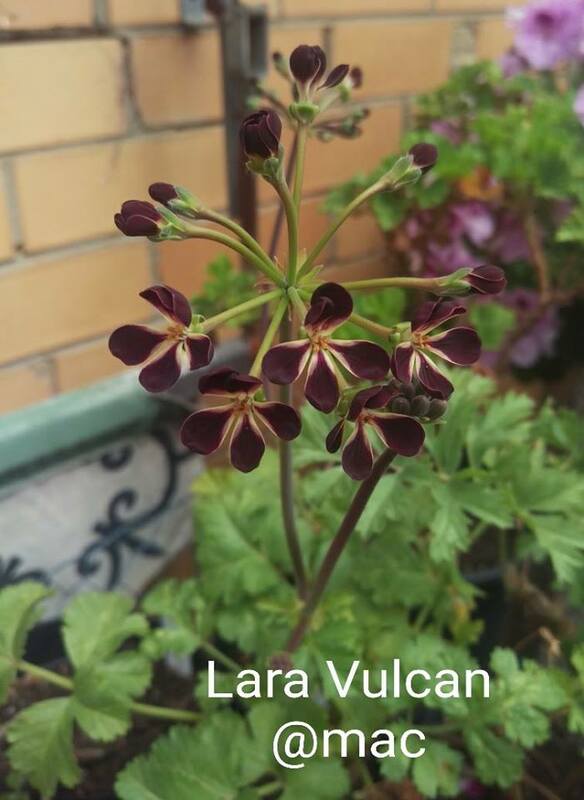 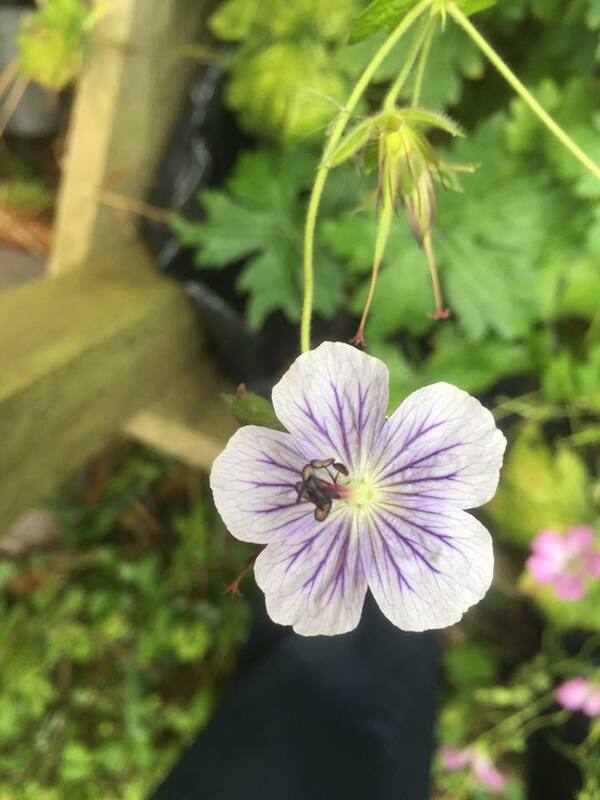 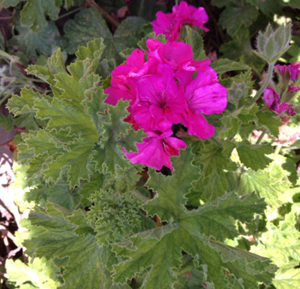 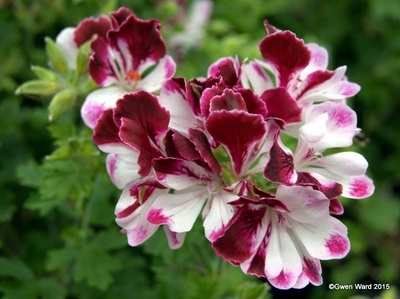 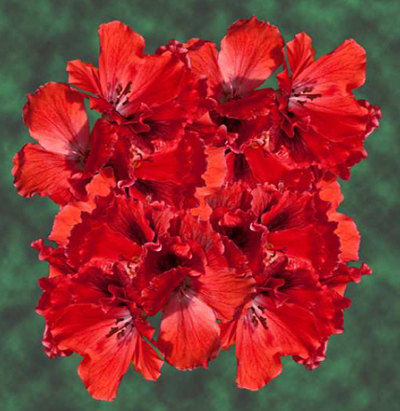 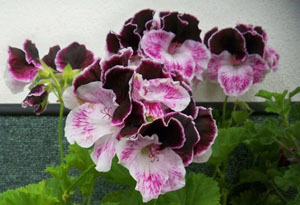 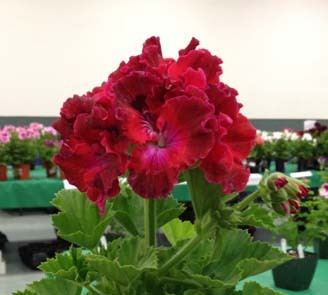 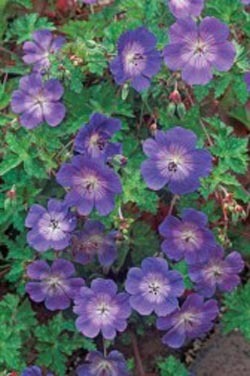 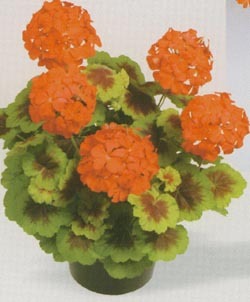 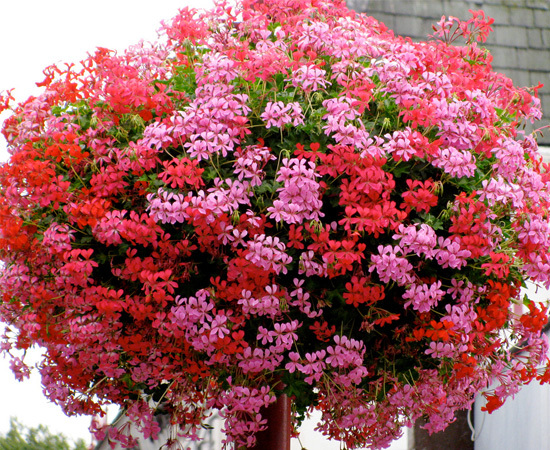 Check out our Facebook page (icon above) for more information about our club and about geraniums and pelargoniums. 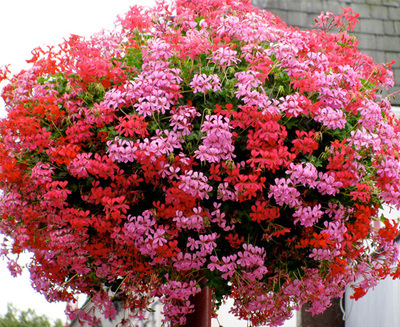 Email us by clicking on the icon above if you have questions.